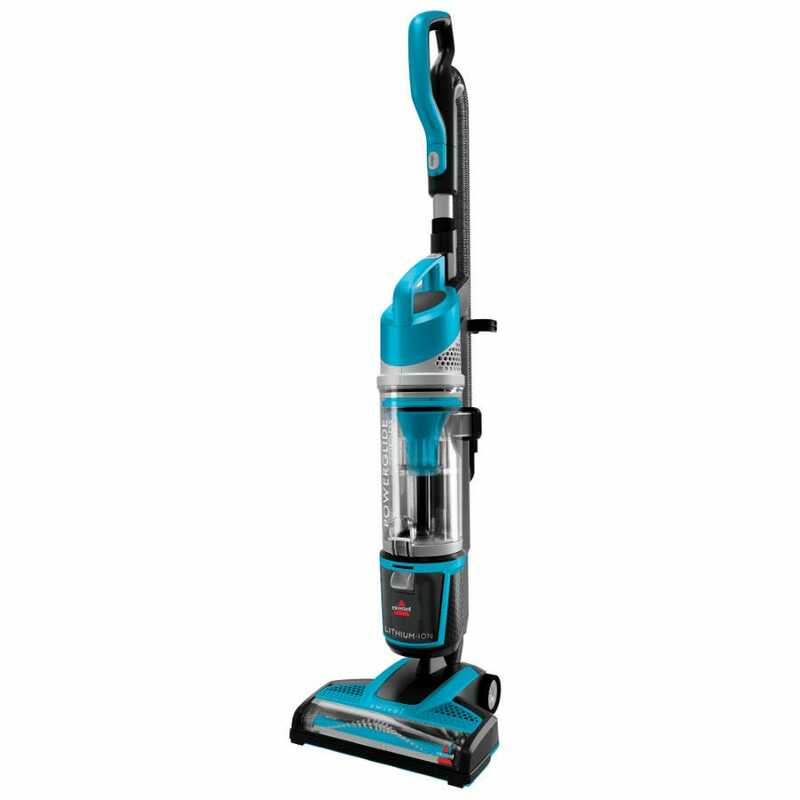 If you're thinking of buying the Vax H85AC21B Air Cordless Switch Upright Vacuum Cleaner then you're on the right track. We compare prices from all the leading UK shops to help you determine who offers the best value for money. Have a look at the Vax H85AC21B Air Cordless Switch Upright Vacuum Cleaner price comparison table below, as with it's help you'll definitely not throw away your hard earned cash!. ElectronicsPrice.co.uk is the UK's best way to save some huge amounts of money on all your home electricals. 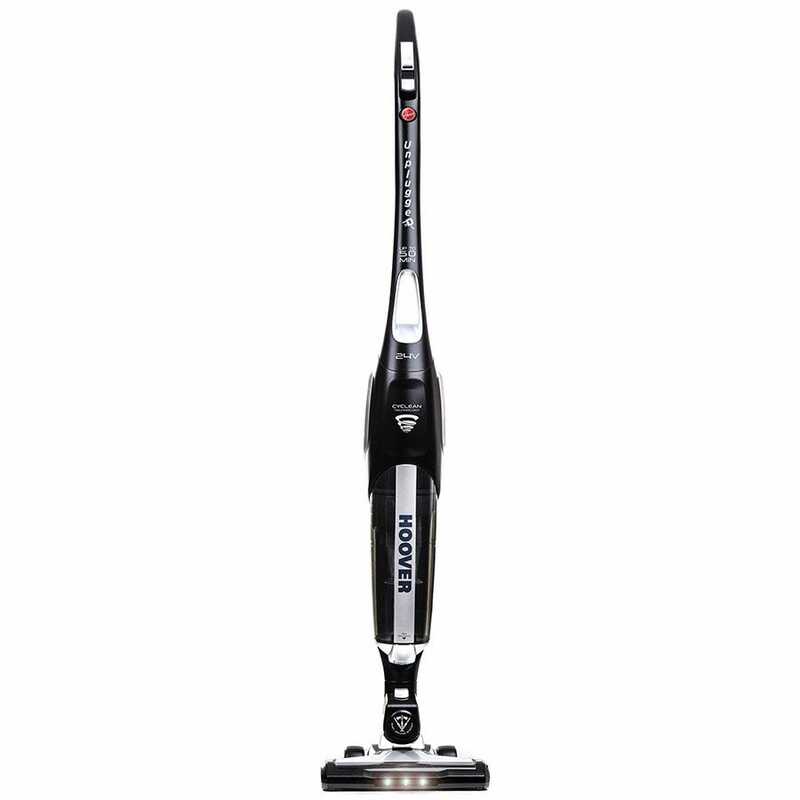 If you are seriously wanting to buy the Vax H85AC21B Air Cordless Switch Upright Vacuum Cleaner then you can do so with the guarantee that the price displayed above is the best you're going to find!